Entries for the Mercedes-Benz Design Awards, which is back for its fourth year running, are now open. 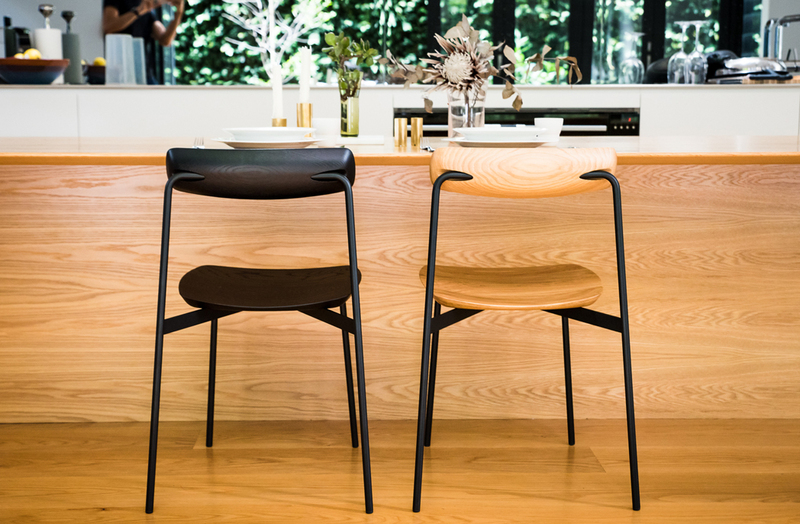 The competition offers one Australian designer an opportunity for their winning design to be manufactured by one of Australia’s leading local design retailers, Cult. Broadsheet and Mercedes-Benz have again partnered for this year’s event in the aim to foster and nurture the next generation of local design talent, with calls for a ‘design for the living space’, which must incorporate an element of sustainability. The sustainability theme was chosen to align with the Mercedes-Benz design philosophy to pursue strategies to reduce the ecological impact of its vehicles and set the standard for car design. By providing a showcase for the highest standards of design, André Dutkowski, Senior Manager, Product and Strategy at Mercedes-Benz Cars, says the award is helping advance Australia’s culture of design. The winner of the award will not only have their design prototyped, produced and sold by Cult Design, they will also receiving mentorship from Australia’s design leaders. Mentors include Katya Wachtel, editorial director of Broadsheet, Richard Munao from Cult Design, Tom Fereday, winner of the 2017’s Mercedes- Benz Design Award, Adele Winteridge of Foolscap Studio, and André Dutkowski, senior manager, Product and Strategy at Mercedes-Benz Cars. The winner will also enjoy driving a Mercedes-Benz car for the duration of 2019. “Having a design prototyped, produced and presented to the market is an exciting opportunity for any designer. To then take part in that process of guiding them through the journey as part of the mentorship of the awards is one I most look forward each year,” says Munao. 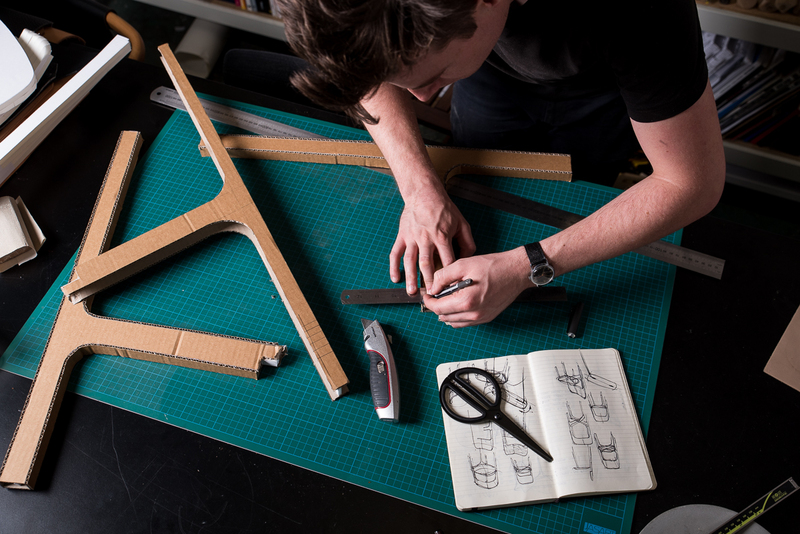 Previous winners of the award include Tom Fereday in 2017 for his SIA chair: a slim solid ash-timber and stainless steel composition with an articulating backrest. Broadsheet and Mercedes-Benz also sent Fereday to Stuttgart, where he visited the Mercedes-Benz Museum, an architectural marvel housing 160 vehicles and exhibits representing 130 years of design innovation. “I think for me that’s the highlight of the whole award: being mentored by these leaders in the industry,” Fereday says. Open to designers of all experience, the Mercedes-Benz Design Award is a unique opportunity that can’t be missed. Entries for this year’s award close on Friday 21 December 2018, with finalists being announced at the end of January and the winner announced at the end of February.